The Dave Matthews Band guitarist performed on Founders Green last Saturday. We've got a video clip and links for more information about the artist. 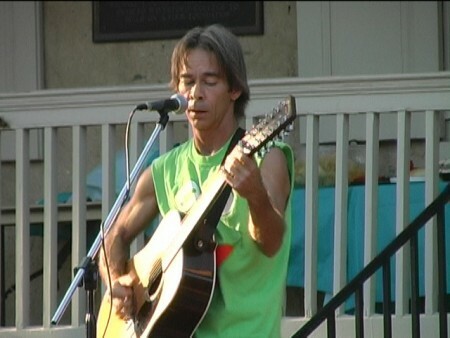 Watch a video clip of Tim Reynolds here.